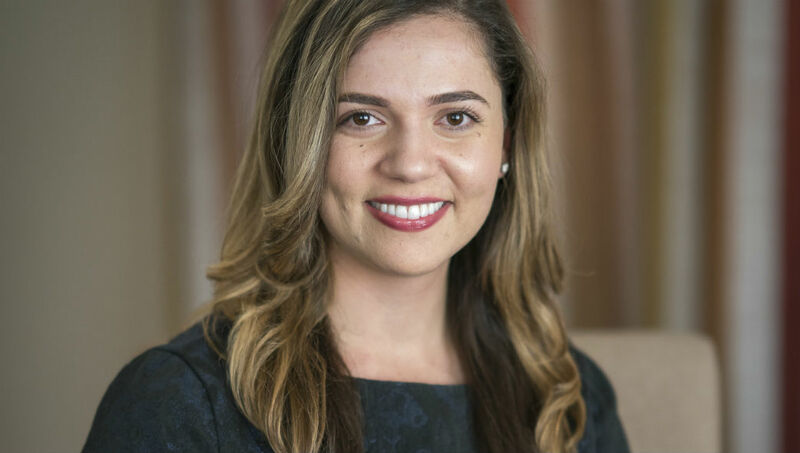 A third-year medical student at USC’s Keck School of Medicine, Anna Ter-Zakarian recounts her experience participating in the Armenian EyeCare Project’s Medical Observership program in December 2015. It is something I always believed — that discovering the beauty and vulnerabilities of different cultures gifts us with connection, humility, and an open heart. Through my work receiving a Master’s in Global Medicine, I first discovered internal fulfillment from getting involved in global health — learning about the strengths and challenges of different care settings, and responding to community health needs in culturally sensitive ways. As a medical student, this creative impulse for new perspectives was still alive and pulsing, deep within me. My birthplace was California, but I never forgot that my heart belonged in the Armenian highlands. And so, with the support of Dr. Roger Ohanesian and Nune Yeghiazaryan, I traveled to Yerevan in December as part of the Armenian EyeCare Project’s Medical Observership Program to participate as a medical observer. 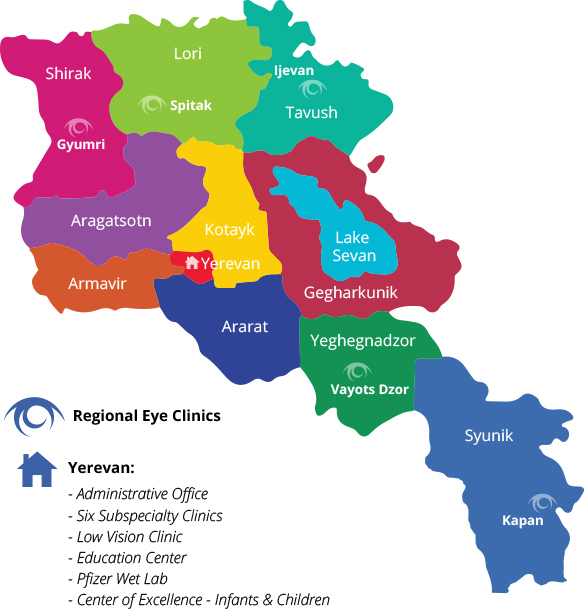 Founded by Dr. Ohanesian in 1992, the EyeCare Project is a humanitarian program focused on direct patient care, medical education, and capacity building of Armenia’s ophthalmologic infrastructure. My hope was that through the program, I may bear witness to the miraculous alchemy of sight being restored and hope being rebirthed at the Malayan Ophthalmological Center, the largest eye institute in the country. 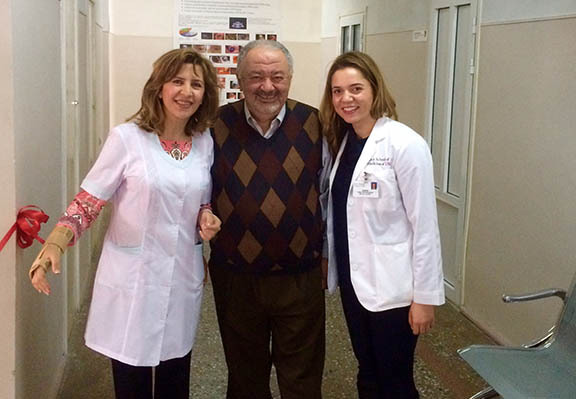 From left to right: Dr. Anna Hovakimyan, Dr. Alex Malayan and Anna Ter-Zakarian. My journey to Armenia was in pursuit of myriad goals: to study, to learn, and to reconnect to the marrow of my heritage, which had long been lost to time, geography, and translation. I thought my observership would serve to highlight the differences in patient experiences between the American and Armenian healthcare systems. And yet, despite variations in cultural paradigms, what impressed me most was the commonality in the longings and fears of the patients I connected to. Across oceans, from many colorful traditions, their songs resonated of pain, wonder, and an extraordinary hope for renewal — paralleling my experiences with patients at the Los Angeles County Hospital. My journey helped me realize that longings for strength and regeneration of that precious light which saturates our lives are universal; discovering this thread of commonality was the keystone of my global health experience. Along the way, I had the privilege of sharing my observership with astonishing doctors and nurses who work diligently to provide light for those suffering in darkness. Some of my favorite memories were with Dr. Anna Hovakimyan. I remember watching her during surgery a few days after my arrival; for a few eternal moments, it seemed as though time stood still. I watched her fluid fingers moving swiftly, neatly, and with the grace of an artist in the breathtaking act of creation. In her Cornea-Uveitis Clinic, I stood beside her each day to learn from her prose and motions as she inspired countless patients. Though with the passing of time, I may forget the details of Bechet’s disease, sarcoidosis, and the many disorders she taught me about, I won’t forget how she made me feel hopeful about the power to heal the spirit, not just the body. 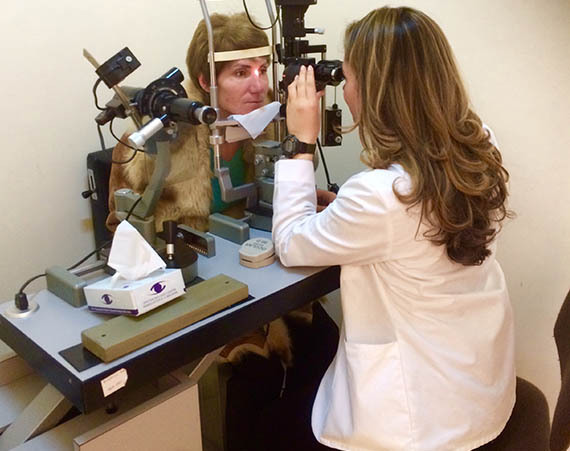 Ter-Zakarian performing a slit-lamp eye examination. I remember spending time in the clinics learning the foundations of ophthalmology from Dr. Tatev Hakobyan. With her guidance, I learned about refraction, astigmatism, measuring visual acuity, and other clinical pearls of general practice. There was honesty and elegance in her daily patient interactions, and I loved participating in her clinic. I also learned about retinal diseases with Dr. Armen Vardanyan, where I felt continuously challenged to learn and relearn different conditions of the retina and vitreous body, as well as techniques to evaluate them. I feel deeply grateful for many others, including all of the wonderful nurses whose warmth and hospitality define the heart of the hospital. I especially feel grateful for Dr. Alex Malayan, a great man whose acute intelligence, generosity of spirit and profoundly gentle manners made me feel more at home. I know their collective influences have shaped me in real and enduring ways. Standing at the edge of the city on my last day in Yerevan, I tasted the ancient air, and felt a sudden deep kinship to this place of mountains and rivers, of rooted trees and snowy vineyards, of churches and cobblestone streets. In the stillness of the night, I felt something meaningful had passed as a result of the observership that had awakened a small part of my potential. The kind support of my mentors in the institution and the quiet connections I made with the patients made me feel gentle and raw and eager to continue toward a life of service. My experiences at the Malayan Ophthalmological Center are a testament to the healing grace of eye doctors, and the unearthing and shaping of the spirit that is the miracle of providing the gift of sight. I have been fascinated and grateful for it all. Most of all, the observership has helped me to know my own heart, and has now become a part of my emerging visual story. Since her trip to Armenia in December 2015, Anna has returned to Armenia once more to complete another Observership with the AECP. Read her story about her most recent trip in July 2016 here.